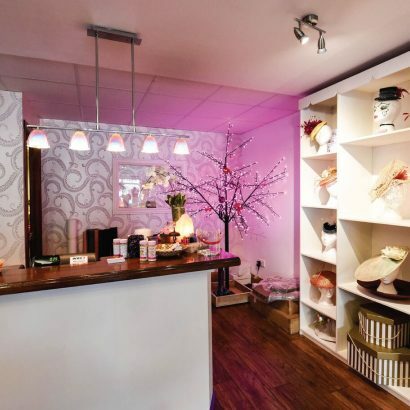 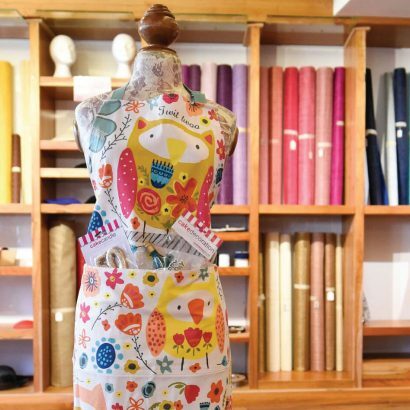 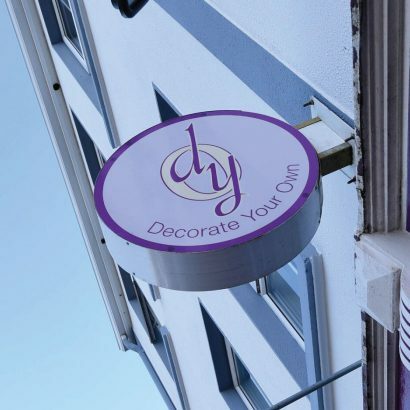 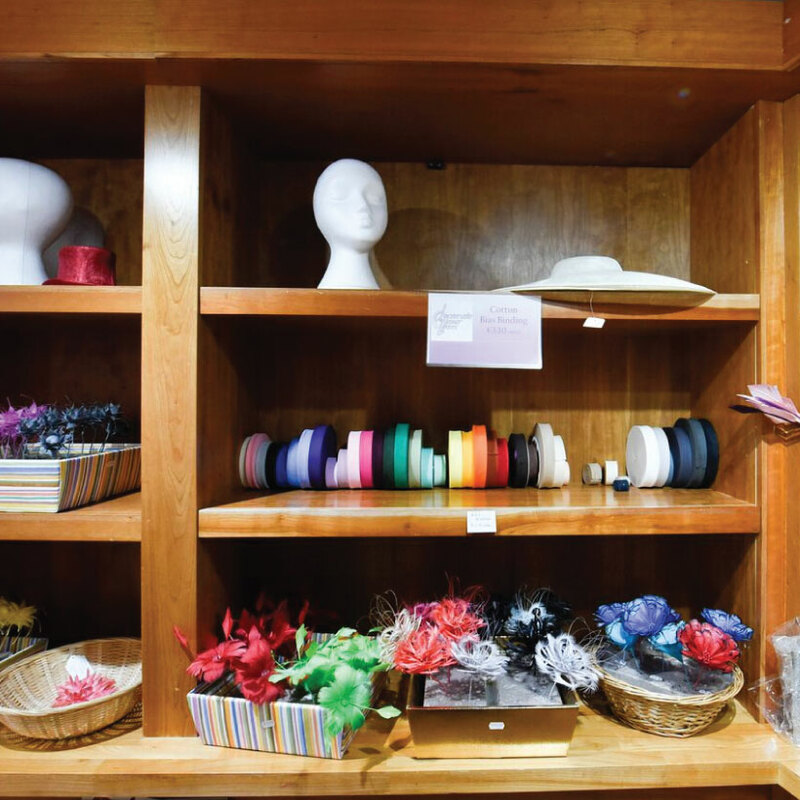 Decorate Your Own is a Galway owned business and the first ever store in Galway to supply Millinery (hat making), bead and cake supplies all together under one roof. 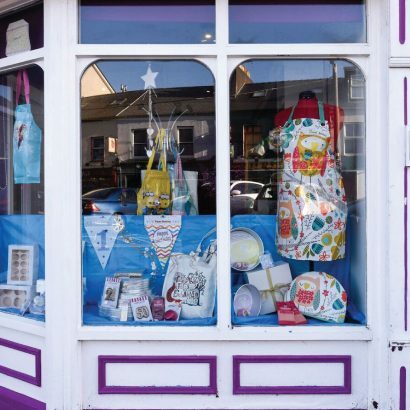 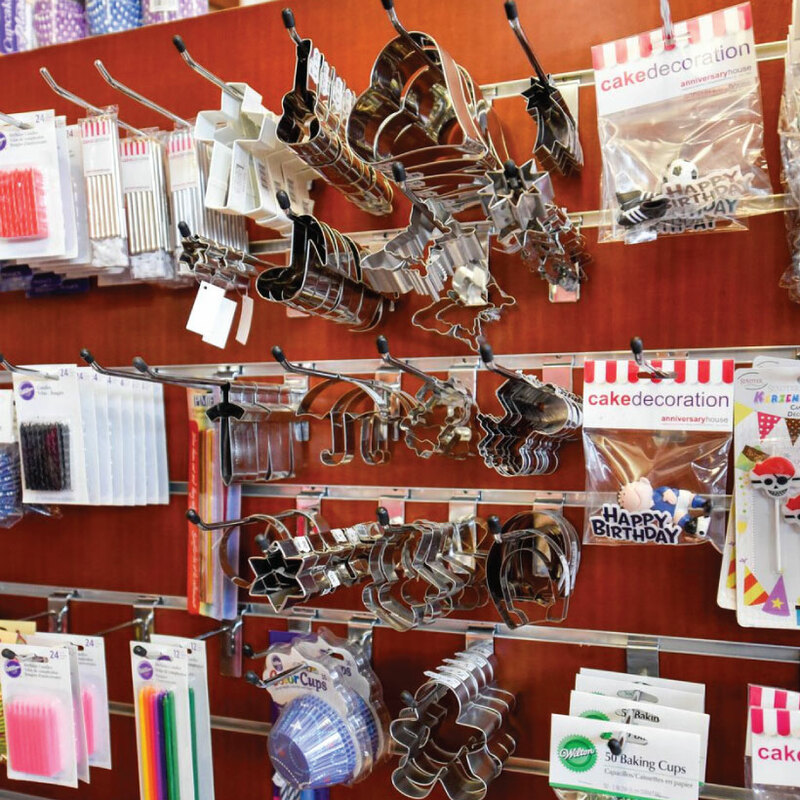 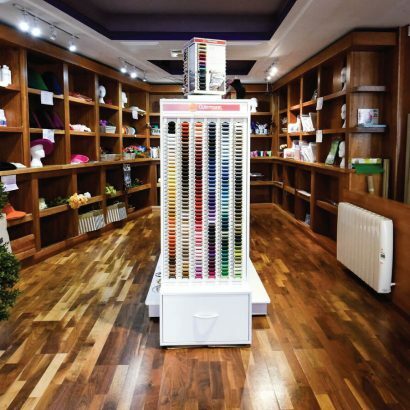 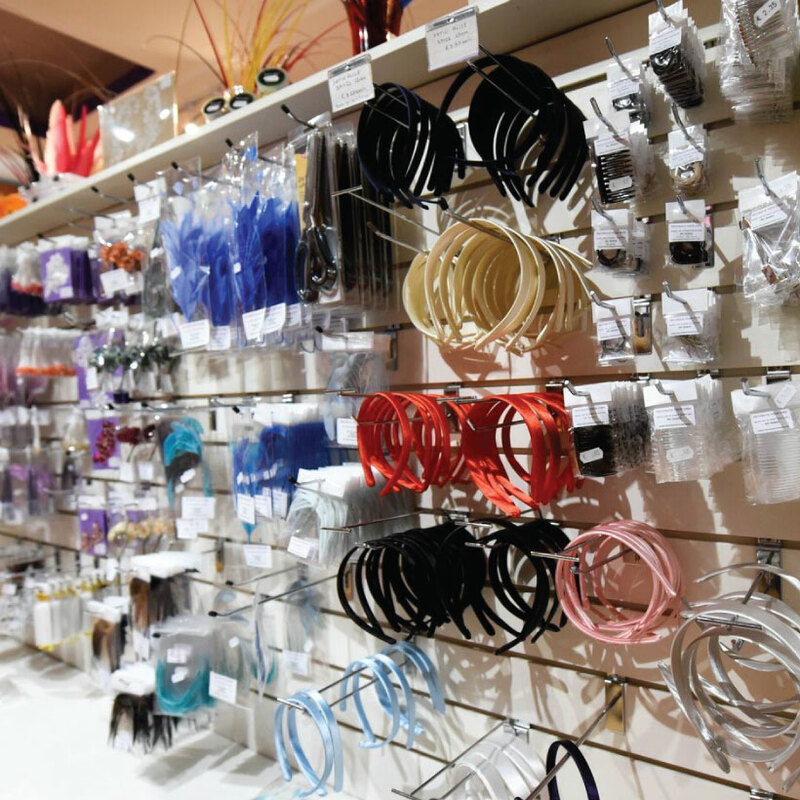 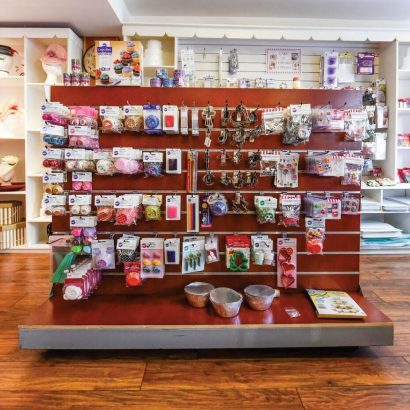 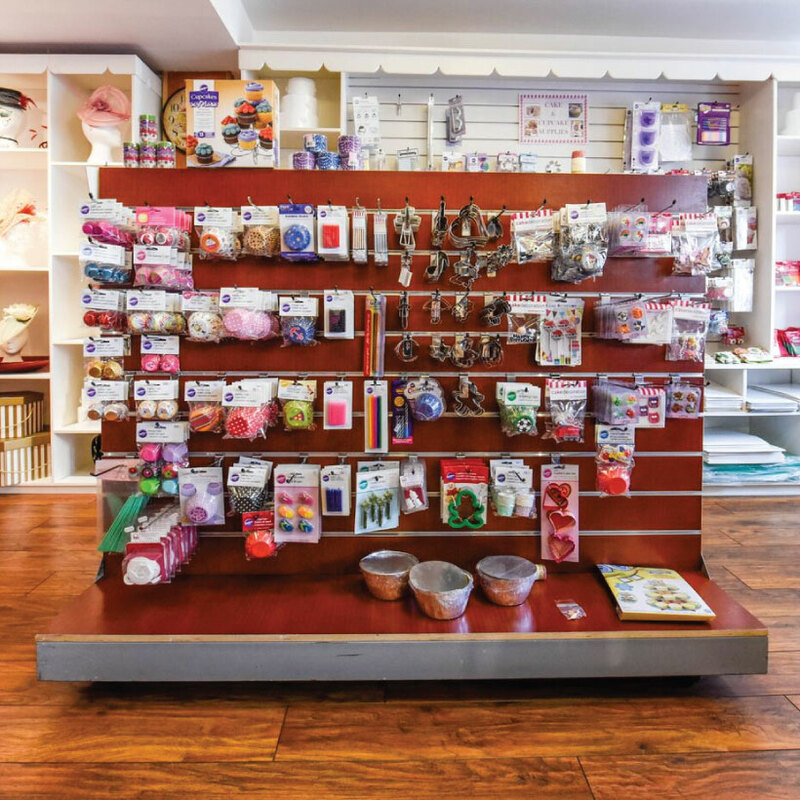 This is the perfect place to buy your supplies for cake decorating, jewellery and hat making. 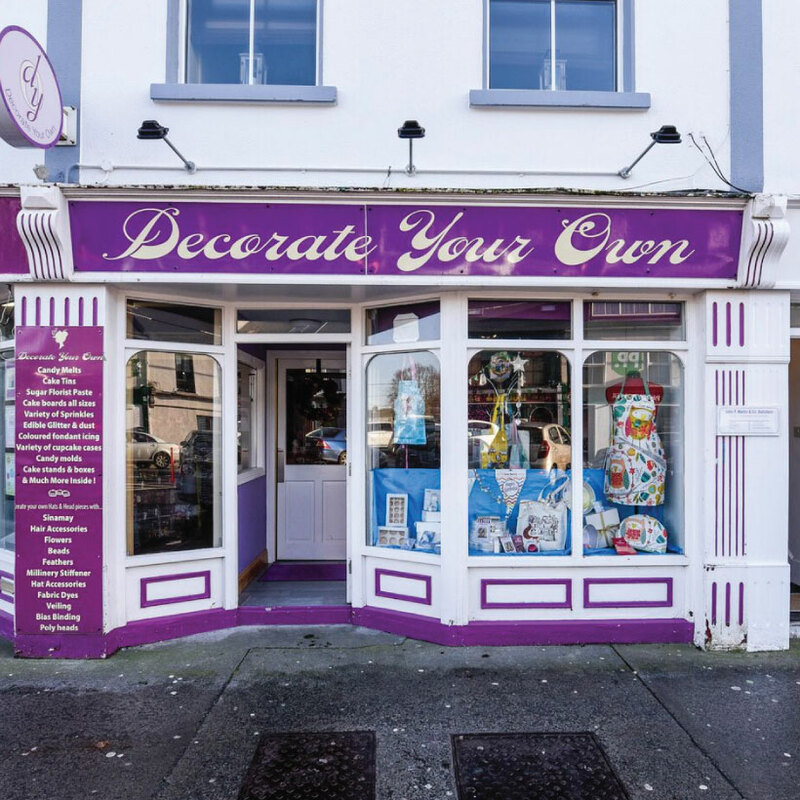 The store, located in Woodquay, has been sumptuously designed and you are invited to step into a world of beauty and craft. The store is stocked with Ireland’s best selection of hat supplies including Sinamay, flowers, feathers and hat accessories. All you cake decorating enthusiasts will enjoy a wide selection of cupcake accessories, sprinkles, children’s cake toppers, edible glitter, icing, aprons and baking equipment. 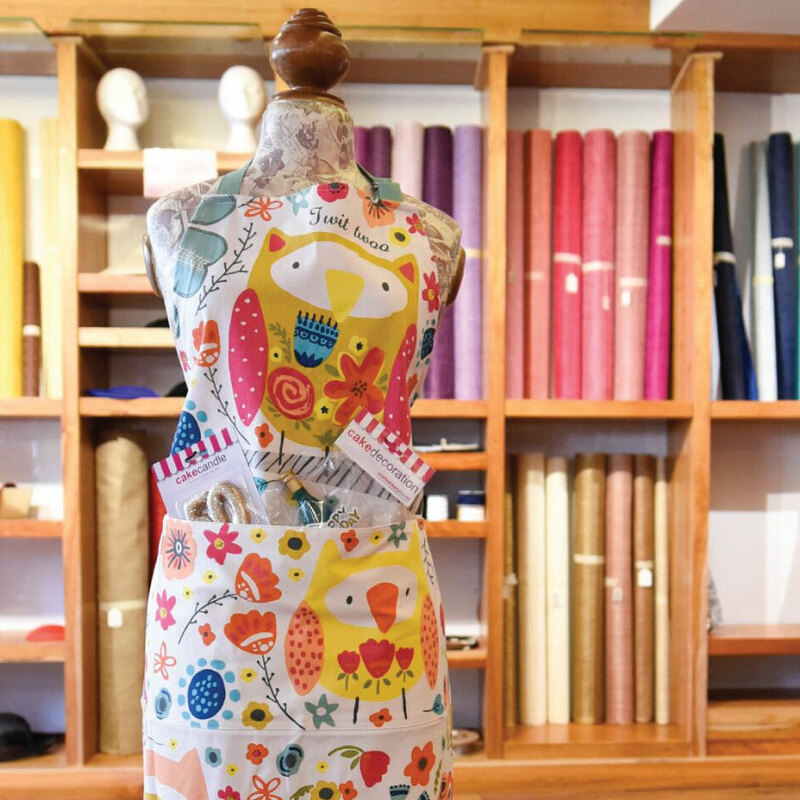 Even your budding junior chef will be catered for with beautiful children’s aprons and hats. 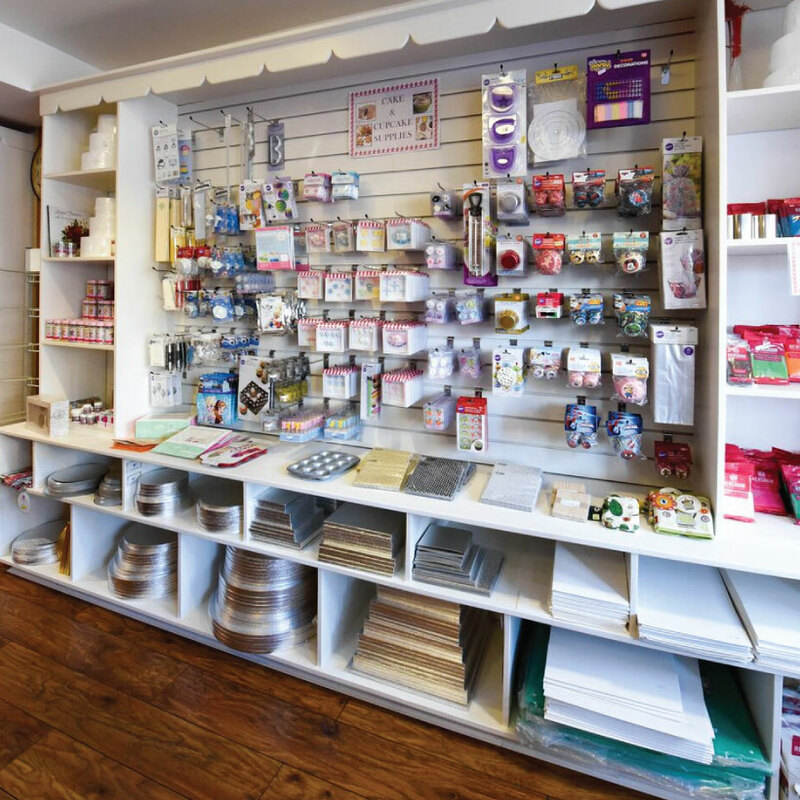 Have you ever fancied decorating your own cakes or creating your own hat? 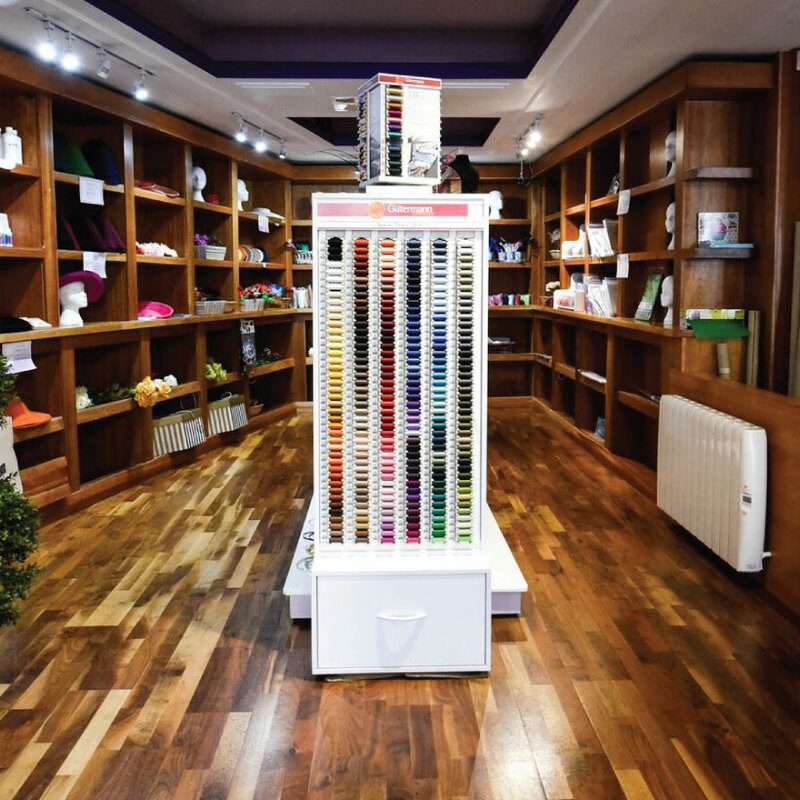 Well now’s your chance…come in store and get some advice. At Decorate Your Own we also offer Millinery courses where one can learn to make your own headpiece. 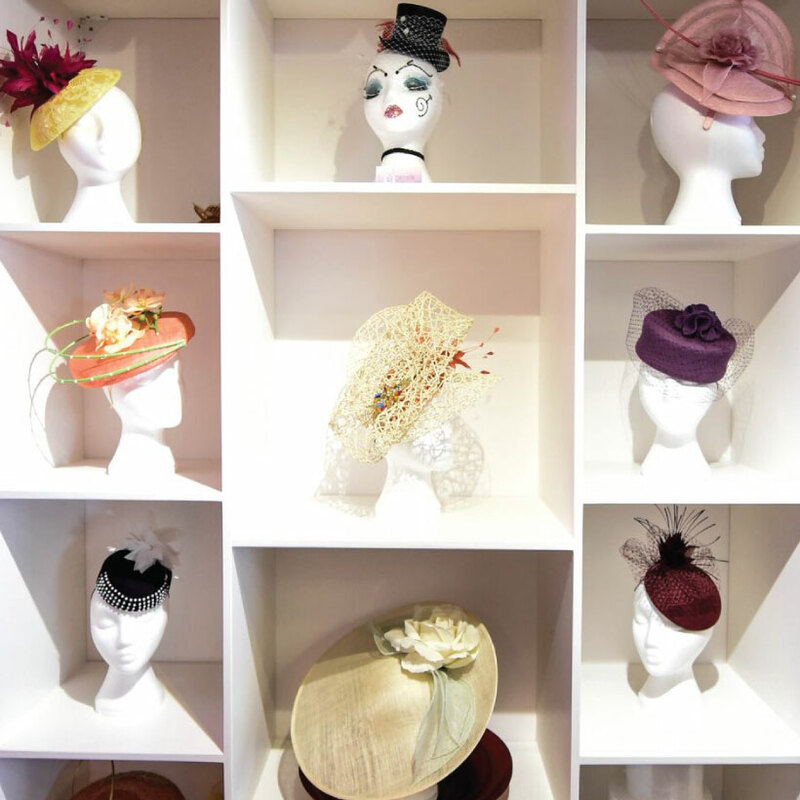 This year Milliner Michael Mullins has joined us as a tutor, so one can learn some of his secrets in the Millinery world. We offer one day and 4 week courses, all details are posted on Facebook and in store.